Lineu Bravo was chosen to make Henry Burnett’s new instrument; a singer, composer and teacher from Belém, city in Brazil. Henry, who plays Brazilian Popular Music and works for Mudiando Music Label, is graduated in Philosophy. He also teaches at University. In his career, he has already recorded in partnership with the singer Florencia Bernales and with the poets Edson Coelho, Paulo Vieira and Julio Luchesi. He has performed all over Brazil and also in Buenos Aires and Berlin. His new album is called “Belém Incidental” and it was launched in 2017. Burnett has also made a lot of poems into music written by many authors, such as: Friedrich Nietzsche, Fernando Pessoa and Hilda Hilst. Apart from his work as a singer and composer, Henry Burnett is a Philosophy teacher at UNIFESP, where he develops research projects about music and popular songs. He has published a lot of articles about masterpieces written by Friedrich Nietzsche, Theodor Adorno and Mário de Andrade. He is also the author of 3 books. 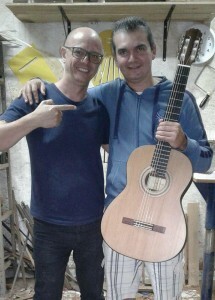 Henry Burnett has recently purchased a guitar made by the luthier Lineu Bravo. The instrument is a 6-string nylon guitar with a Canadian cedar top, Indian Jacaranda Back and ebony elevated fingerboard. Henry describes how he learned about Lineu: “I decided to choose Lineu after many years of research. I wanted to try a guitar made by a luthier, so I started reading the book “Violões do Brasil”, written by Myriam Taubkin. At the end of the book there is a very long list with luthier’s names. So, I started to look for sound references and guitarrists’ ratings. Then I saw a video of Guinga playing Lineu’s guitar. After that, I heard the story about Chico Buarque and his guitar, Arthur Nestrovski, Marco Pereira, and so many others. The more I heard, the more I knew that Lineu’s guitar had the most suitable sound for my work because it was classic and extremely Brazilian”. 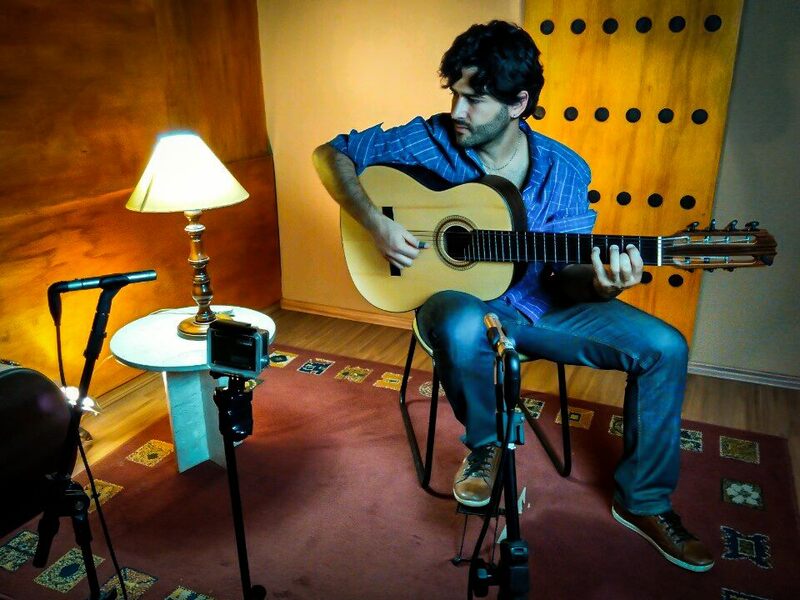 Playing a Lineu Bravo guitar, the musician Guilherme Lamas is releasing, this year, his new album named “O Alvorecer”, in honor of the Brazilian composer Ernesto Nazareth. 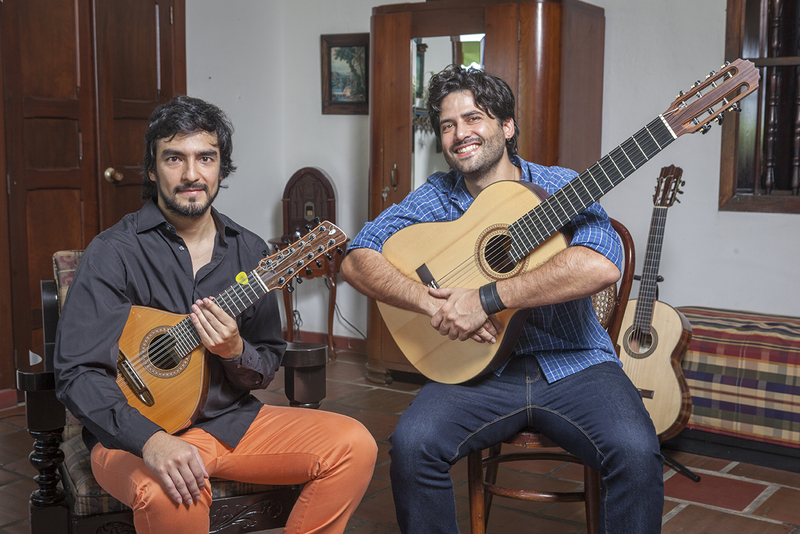 Guilherme, since 2015, has been playing in a duo with the Colombian Sai Conde, who plays a mandolin made by the luthier Diego Valencia. They started playing together when Guilherme and Sai Conde met each other in Barão Geraldo, near Unicamp (University of Campinas), where both do a master’s degree. In this new album, the mandolin is the soloist and the 7-string steel guitar made by Lineu Bravo plays the support and also the melodies of the lowest-sounding timbres of the instrument. The musicians are performing the release show in a different way, playing unknown music. The idea is to play the material that has been studied at the university. For this reason, Guilherme is playing his Lineu Bravo guitar all over Brazil. Guilherme Lamas, musician and researcher at University of Campinas, plays a 7-string steel Lineu Bravo Guitar Rogério Caetano model that he purchased in 2016. 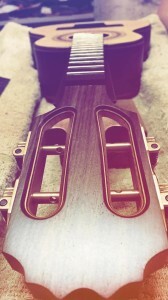 The musician got to know some nylon Lineu Bravo guitars in 2005, when he studied at Tatuí Conservatorium. Back then, he played some renowned artists instruments: Rafael Thomaz, Alessandro Penezzi, Maurício Carrilho, Paulo Aragão.